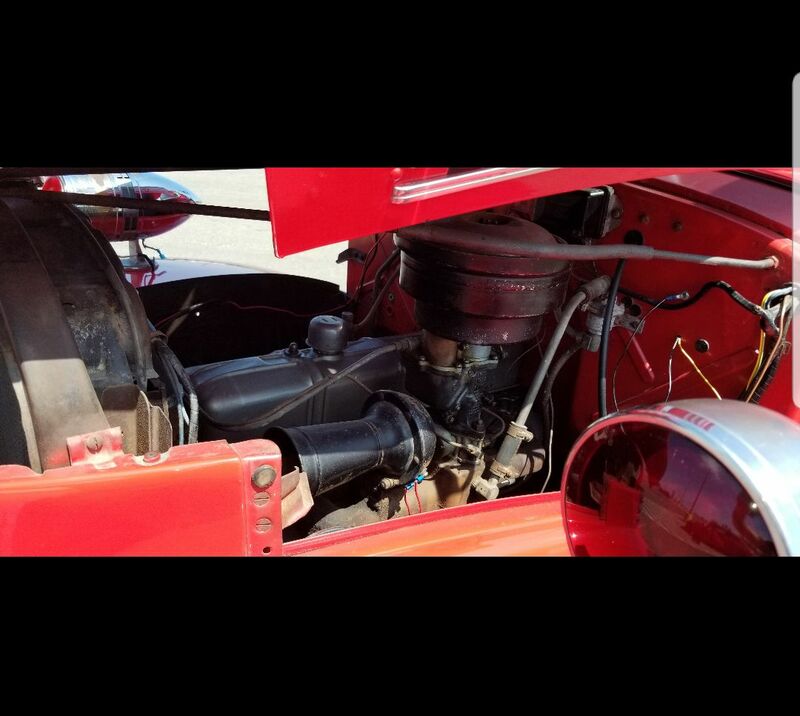 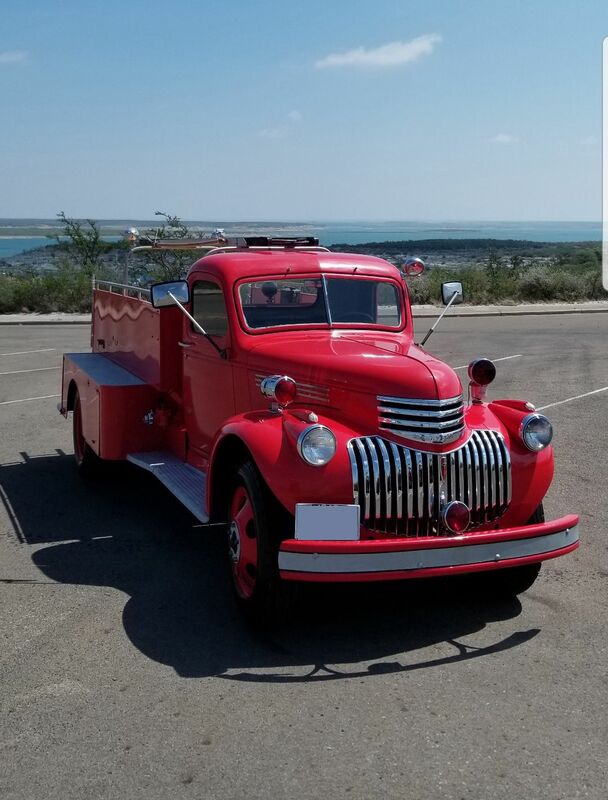 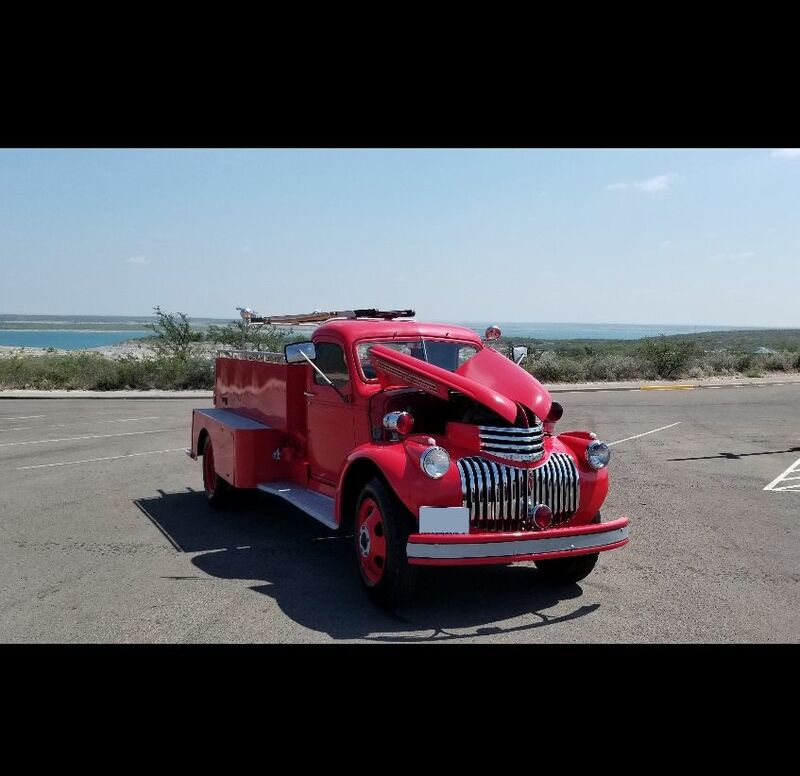 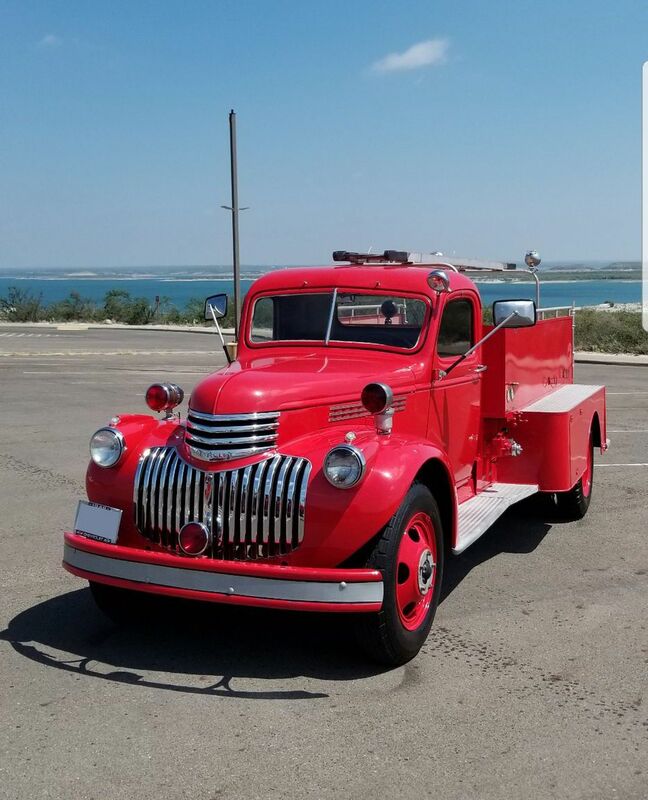 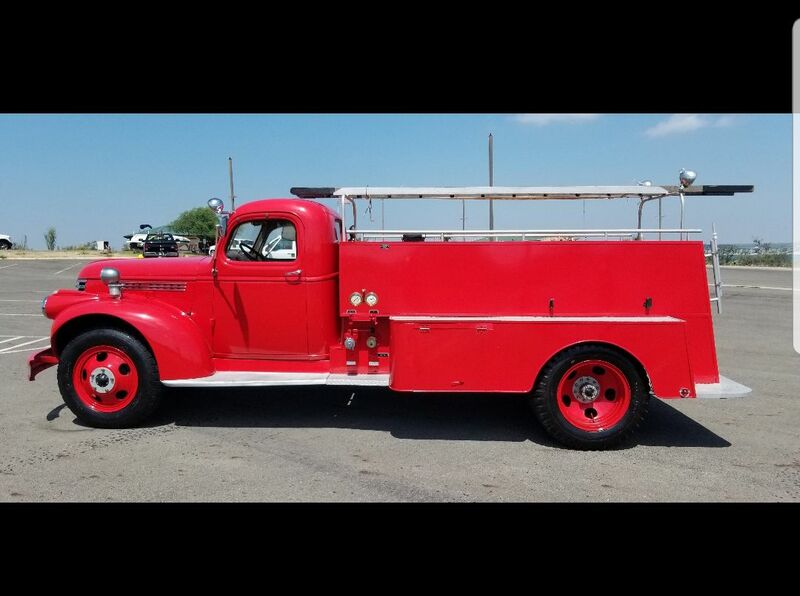 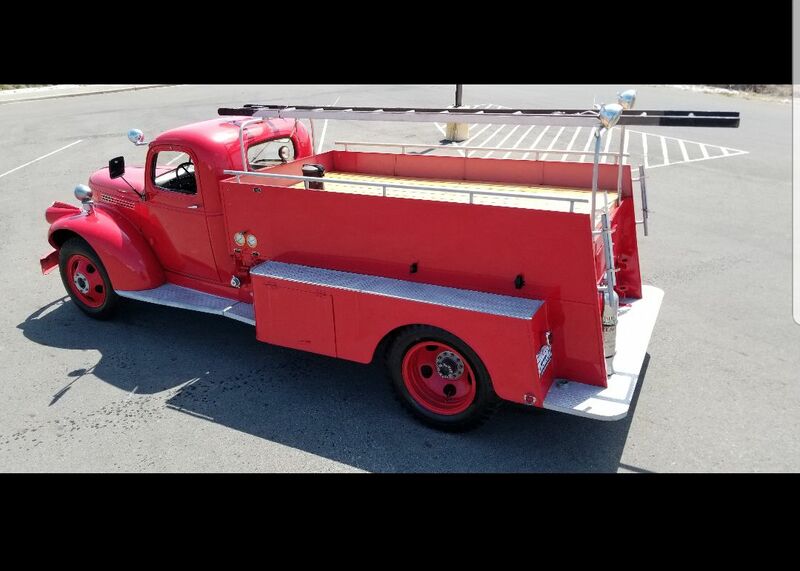 1946 Chevrolet Pumper (U0725) :: Fenton Fire Equipment Inc. 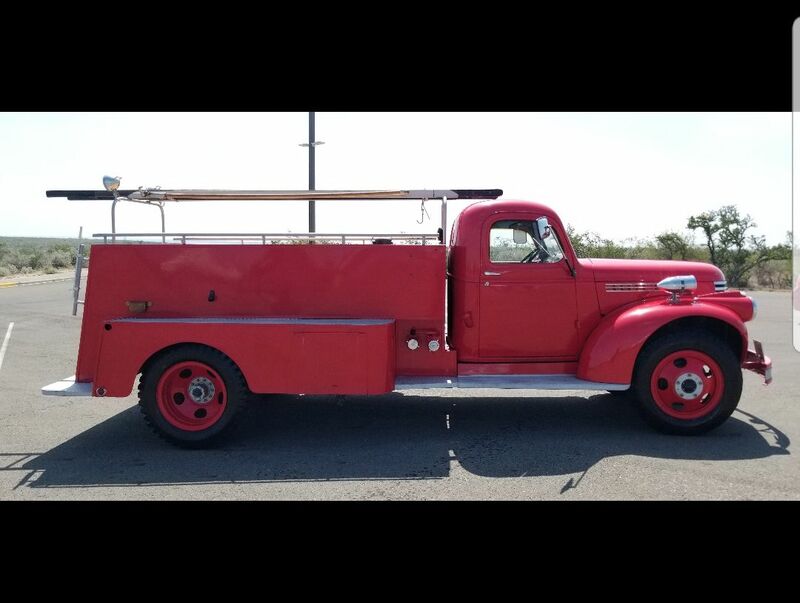 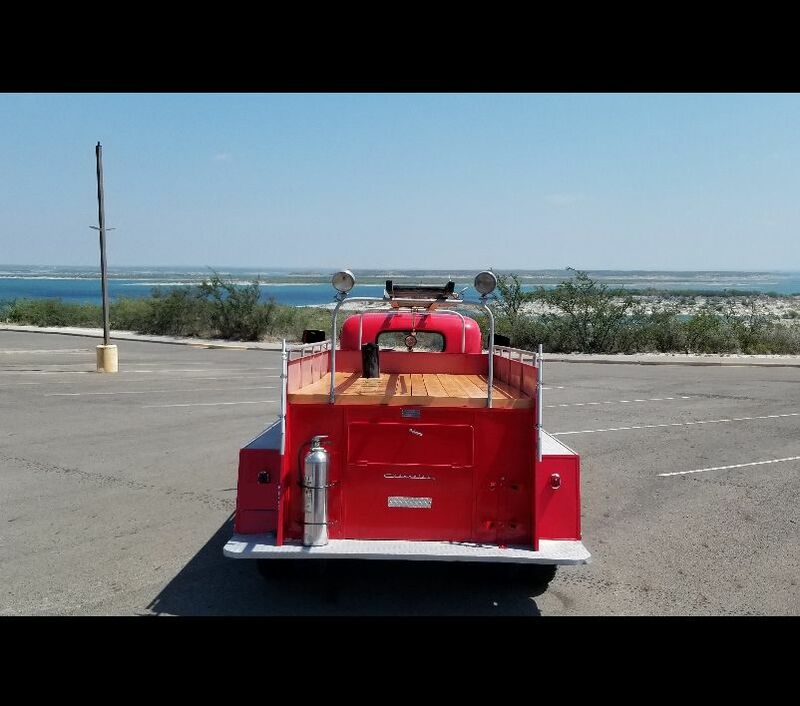 This truck is all orinial, with a new bench seat. 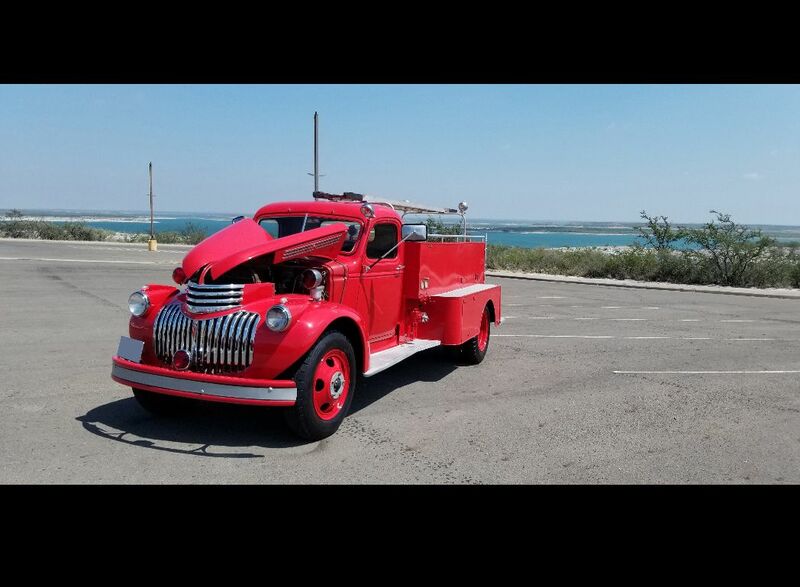 Runs great and is in excellent condition!